Where do recipes exist in WPRM? 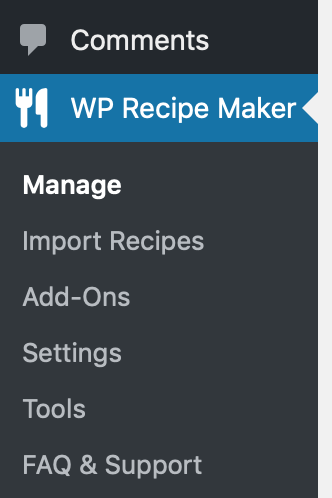 The Manage page is where you can find an overview of all of the recipes you've created in WP Recipe Maker. A recipe in that list doesn't necessarily show up on your website, however. In WPRM, a recipe does not show up anywhere by itself but has to be added to a regular post, page or custom post type. Most people just create a post for every recipe. 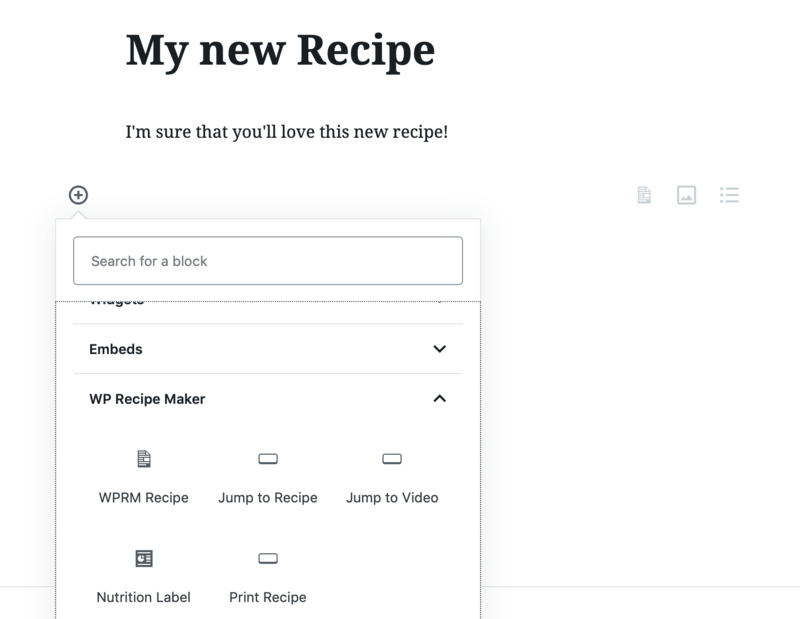 That would then be the parent post of that recipe and the place where your visitors can view the recipe. 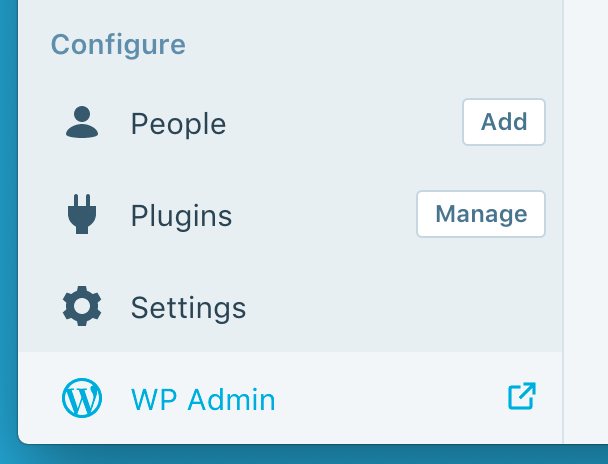 The ID you need can be found on the WP Recipe Maker > Manage page. This introduction video showcases some of the main features using the classic editor.